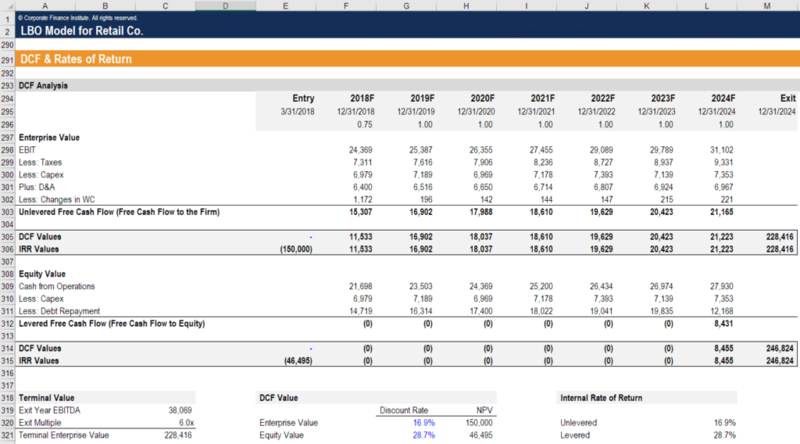 Financial modeling deferred tax is an important step in the calculation of free cash flowFree Cash Flow (FCF)Free Cash Flow (FCF) measures a company’s ability to produce what investors care most about: cash that's available be distributed in a discretionary way. 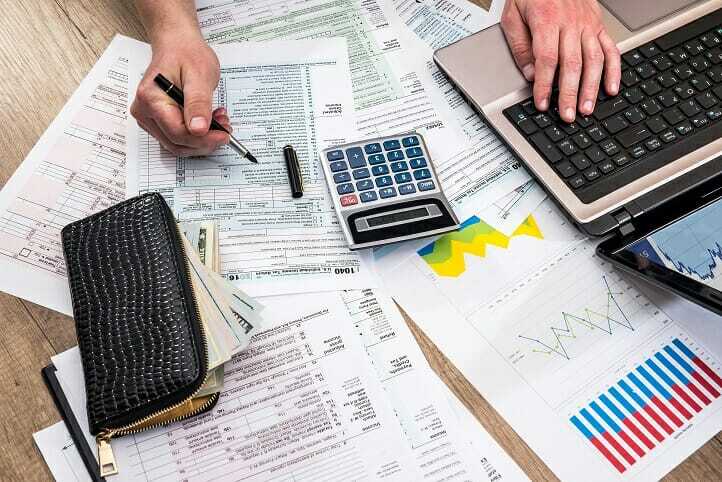 Deferred tax arises from the difference of depreciation methodsDepreciation MethodsThe most common types of depreciation methods include straight-line, double declining balance, units of production, and sum of years digits. There are various formulas for calculating depreciation of an asset used between a company’s tax filing and its financial statements to its shareholders. Since companies use a higher depreciation rate for tax purposesAccounting For Income TaxesIncome taxes and its accounting is a key area of corporate finance. Having a conceptual understanding of accounting for income taxes will allow a company to to maintain financial flexibility. Tax is an intricate field to navigate and often confuses even the most skilled analysts., it creates a deferred tax (future tax) liability.